If your chipped, rugged and rough nails irk you but you’re too caught up in your life to take care of them, then fret not, we’ve got you covered! Considering the pretty basic need for nail care in our super busy daily life, we’ve drilled down a list of the best nail bars in town that are bound to give your nails a pretty, neat and awesome look! Read on and pamper yourself. 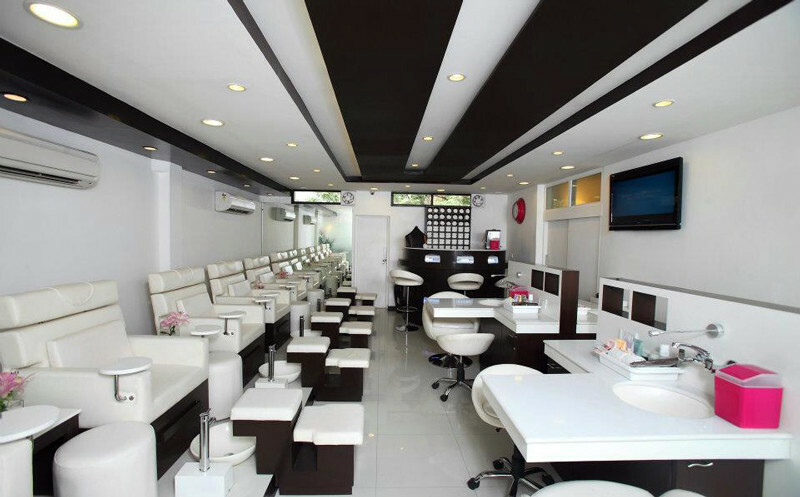 Monsoon Salon & Spa, with its stylish nail bar offers a variety of blissful nail services to its clients. Choose from a range of chic and quirky designs, motifs, embellishments and extensions. 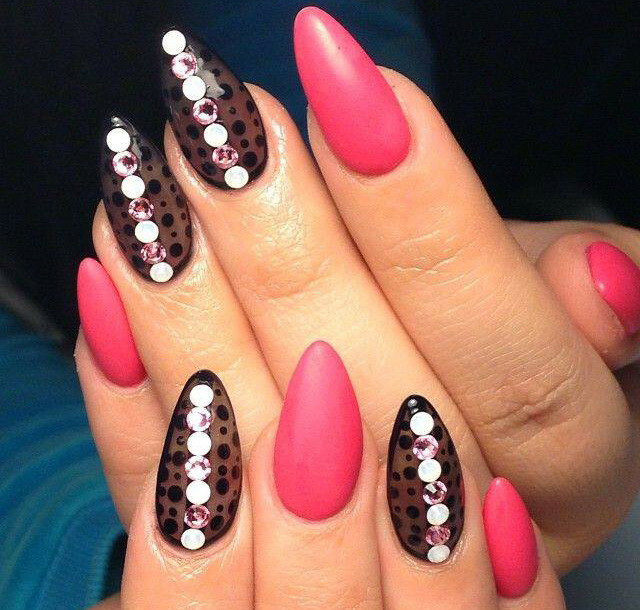 They also offer 3D nail art and customized designs according to the client’s preferences. The trained staff at Monsoon pampers you via their world-class nail spa services and they make sure that you step out looking like a total diva! Chic interiors, dazzling O.P.I nail lacquers and products, 1010 is the perfect place to pamper your hands & feet! Alongside a full range of spa manicures, pedicures and nail enhancements, indulge in a relaxing back and shoulder massage, foot reflexology, or eyebrow threading and tinting sesh. To top off the girliness, they also have customized sessions for special occasions. So, come with a day in hand, and you’re sure to leave feeling pretty and rejuvenated! Soothing and aromatic manicures and rejuvenating and replenishing pedicures using only natural and organic products, Blliis by Ravissant provides gentle care for your hands and feet, leaving them looking radiant and beautiful. Their manicure services provide deep-hydration, exfoliation and anti-oxidant massages that your hands seriously will thank you for! You must try their Almond Nourishing Blliis Signature Pedicure. So book a session with them and leave with happy feet (and hands)! Nail art lovers, this is your haven! The nail art experts at Mantra: The Vedic Spa are here to spice up your nails with bling, studs, nail enamel, Swarovskis or carve a miniature painting on your nails that’ll reflect your inner goddess just perfectly! 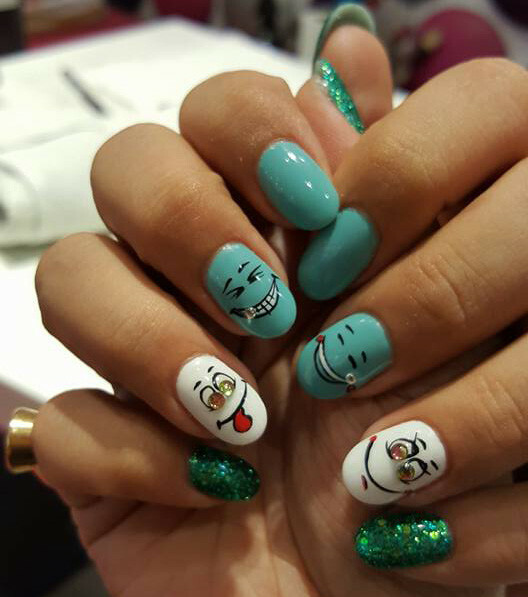 Go experience stunning nail art designs, be it short or long - they have a fix for it all. Also, try out their foot spa for a relaxing session of scrubbing and exfoliation while you’re at it! 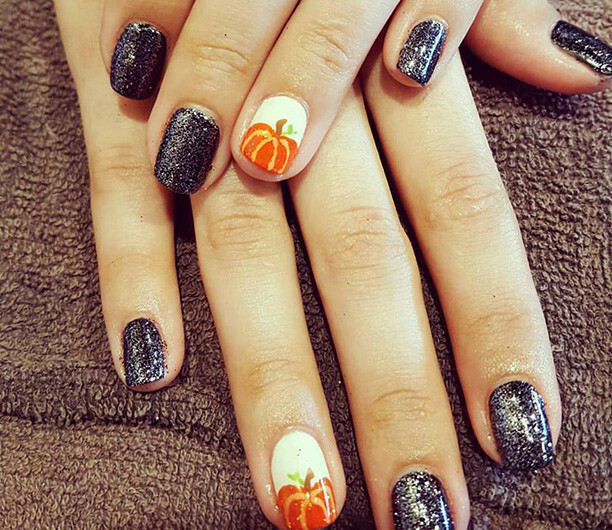 Nail art has now become a style statement for women all around the world and Simar’s Nail Bar offers some really premium nail spa services. 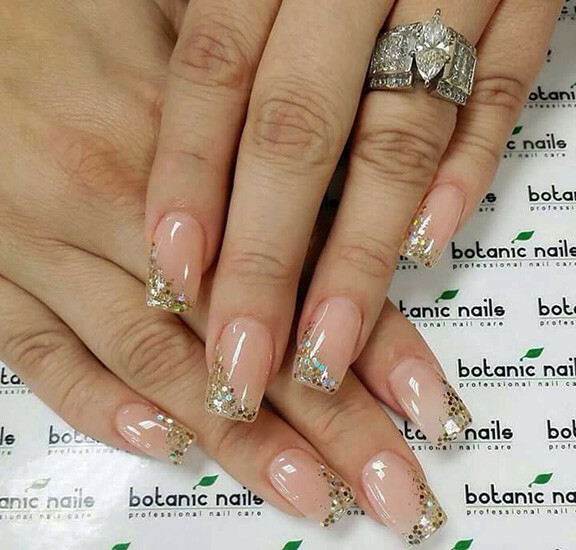 They do artificial nails, stickers, embellishments, manicures and extensions for a beautiful and unique style. They use modern technology and prime quality products for your precious nails. 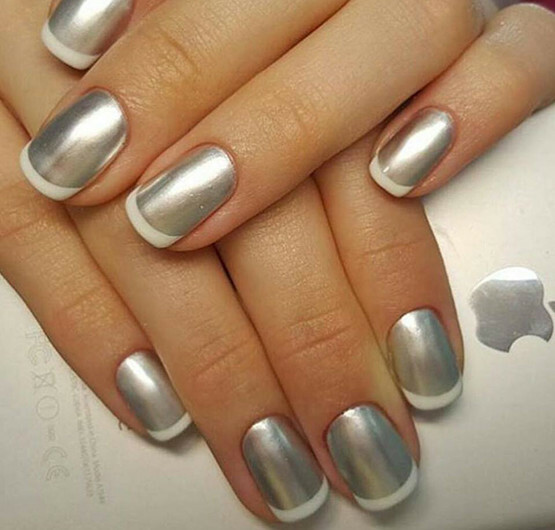 So, book an appointment and pamper your nails to make a distinctive style statement! The best place to have a relaxed nail spa session - Nailsutra provides premier nail spa services to all its privileged clients. They have an assortment of trendy, whacky and glamorous designs that suit all styles and tastes. More, they also deal in bespoke nail art designs and give individual attention to all their clients. Basically, you must come on over and check ‘em out! 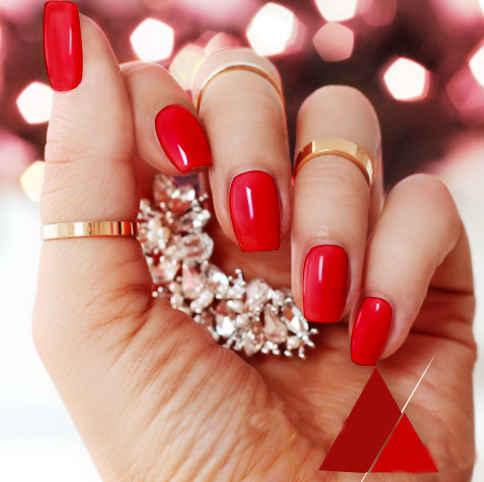 The new ‘Bio Sculpture Nail Treatment’ at The Imperial Salon entails application of gel as an overlay onto natural nails to get immaculately polished and sculpted nails for as long as three weeks! The flexible coating moves with the nails, allowing them to grow without breaking. The Bio Sculpture Gel can then be removed with a soak-off solution in less than 15 minutes, leaving natural nails in their original or improved condition. Woah! Offering the most artistic solutions to nail care, Claw deploys cutting edge techniques to pamper your nails. From manicures to pedicures, from nail extensions to nail art, they’ve got it all covered for you! When there, we highly recommend you try their hand moisturising and hand massages for they’re bound to soothe your work-tired hands. So head on over, and pamper yourself to bits! 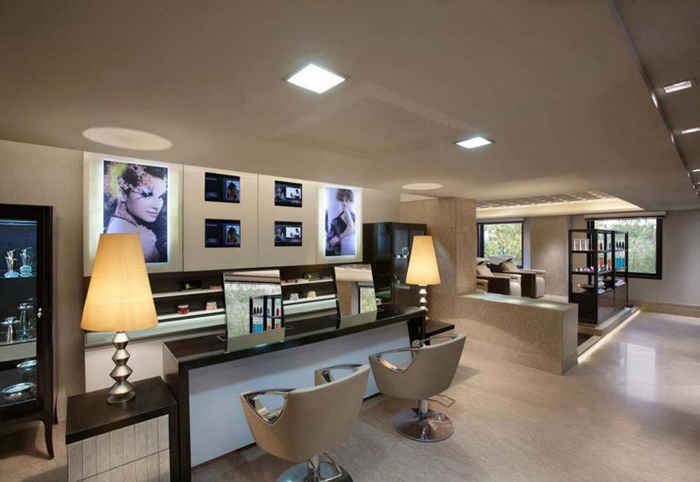 One of the best places in the city to get your nails embellished, Lakme Salon is a the ultimate stopover for many nail art enthusiasts in the city. The expert and skilled staff at Lakme provides great nail spa services and also introduces clients to new designs and trends. At Lakme, pamper yourself with a soothing manicure and choose from a variety of classy nail colours, designs and extensions that you’ll fall in love with! Already itching to get pretty, flawlessly manicured nails? Just pick a spot out, grab your wallet and head on over - happy pampering!